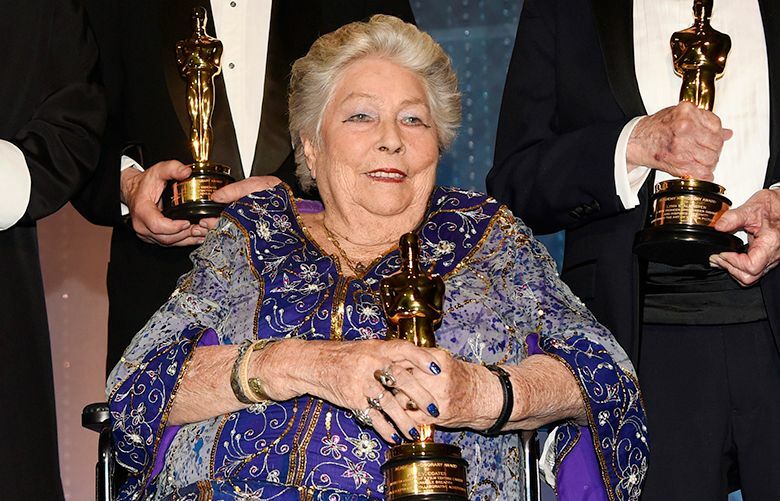 Anne V. Coates is responsible for one of the most celebrated editing moments in world cinema, critics agree. 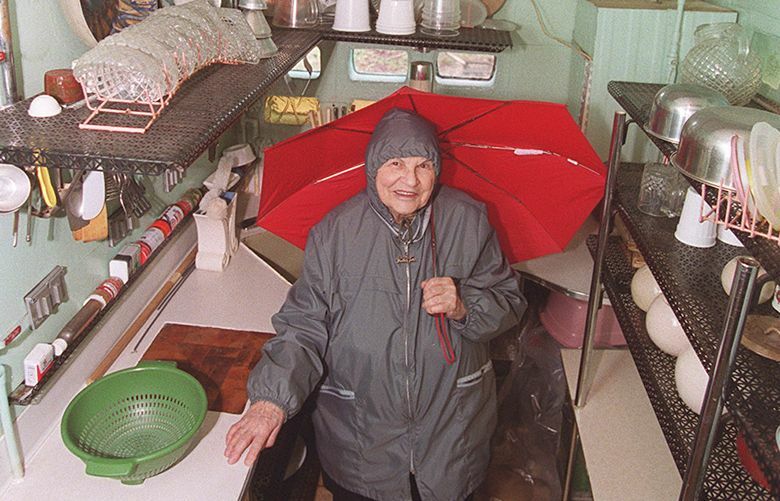 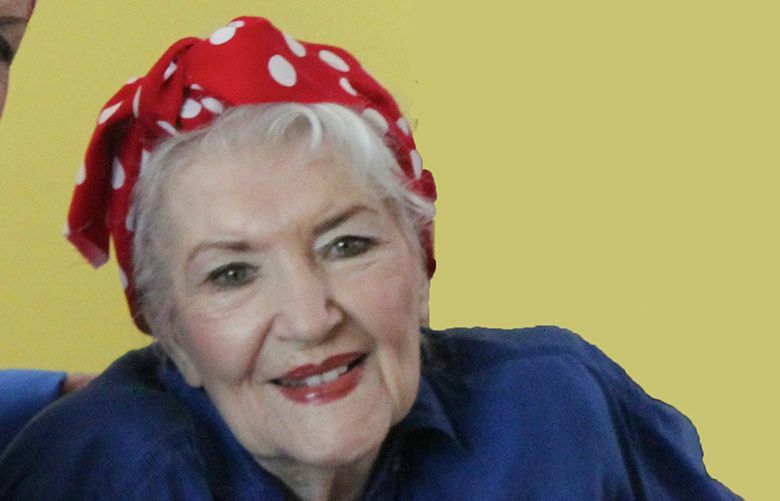 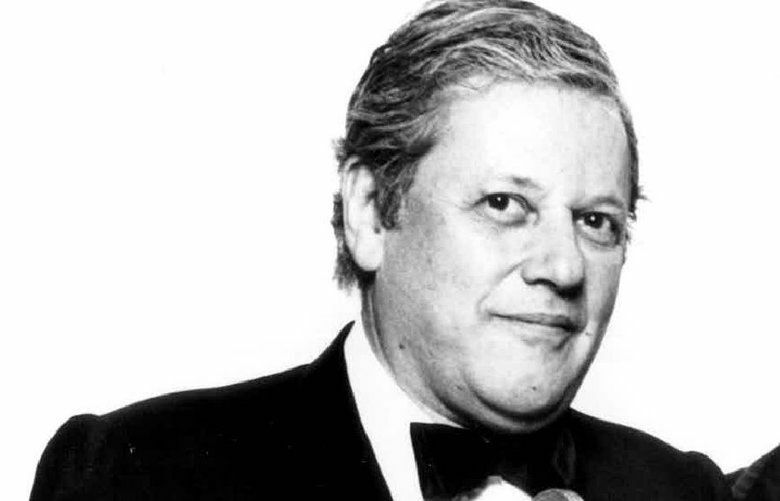 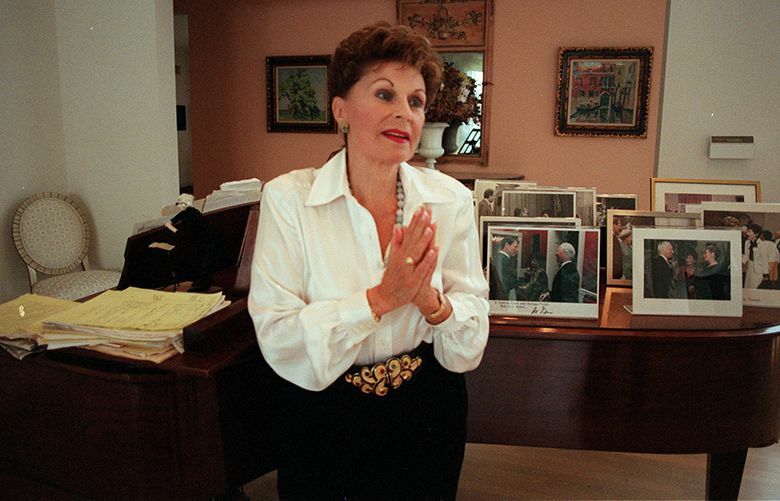 Frances Gabe, a once-celebrated inventor who died in obscurity late last year, was the creator, and longtime sole inhabitant, of the world’s only self-cleaning house. 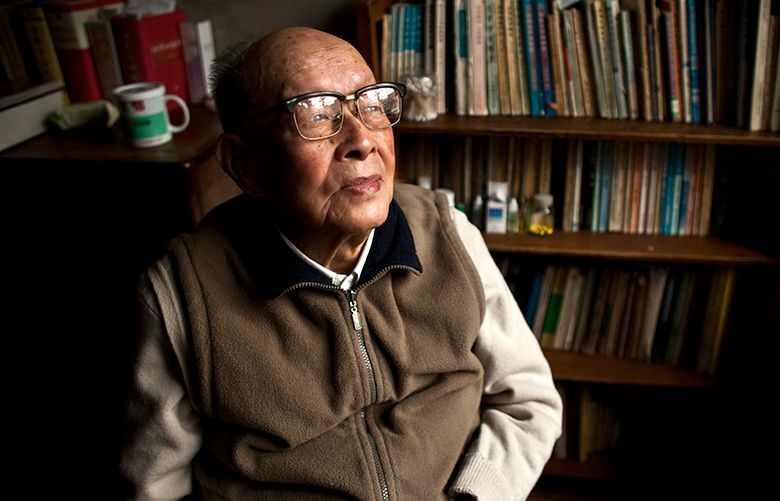 Zhou Youguang created the Pinyin system of Romanized Chinese, which vastly increased literacy in China and eased the agonies of foreigners studying the language. 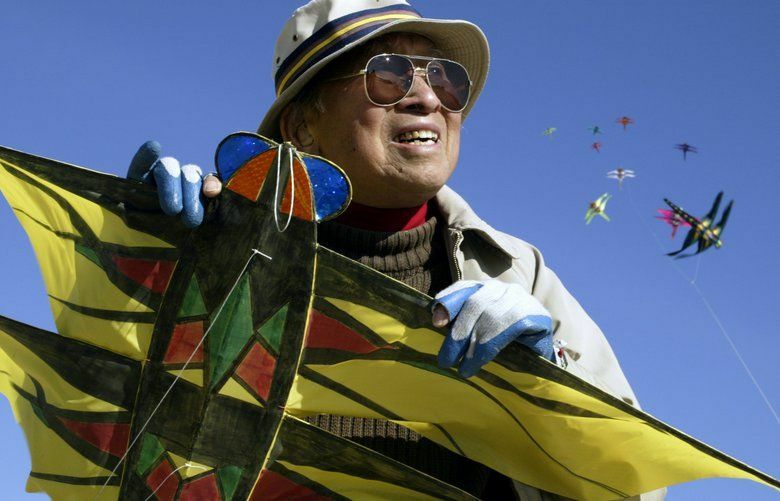 Like the film’s title character, the artist, Tyrus Wong, weathered irrevocable separation from his mother, incarceration, isolation and rigorous interrogation — all as a child. 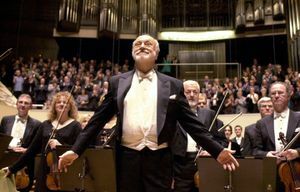 Kurt Masur could also bring a meticulous if somewhat dictatorial approach to rehearsal discipline, something that New York’s unruly orchestra was widely thought to need.